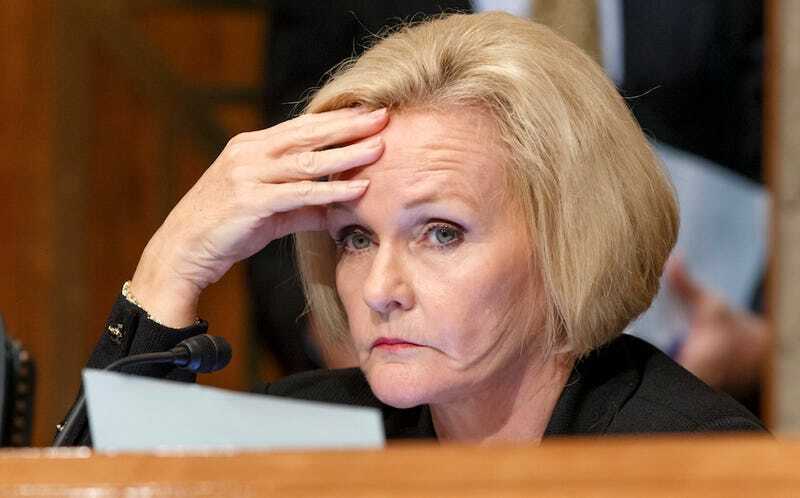 Senator Claire McCaskill (D-Mo.) is live-tweeting today as she waits to find out if she’ll get placed on a jury in Missouri, which is so hilarious, because that’s exactly what I did nigh on six months ago. Real original, Claire!